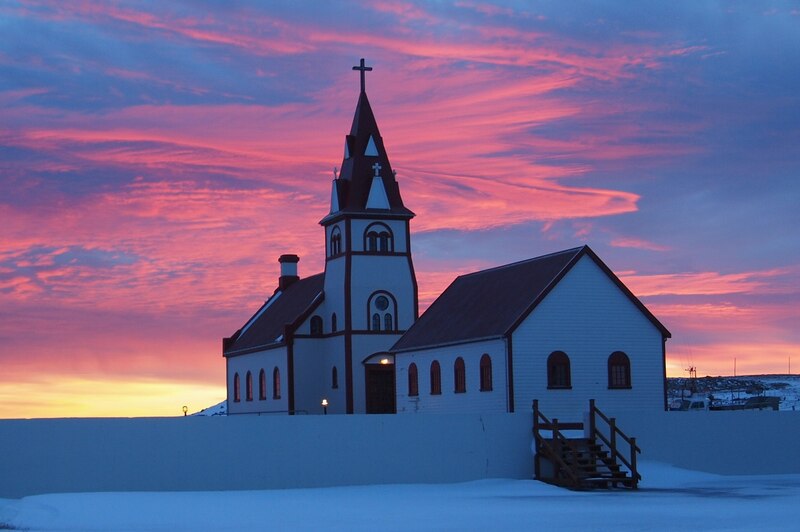 Raufarhöfn is Iceland’s northern-most village, apart from Grímsey Island. Like so many other coastal villages, fishing has been the driving force in the community and was a flourishing community in the 20th century. 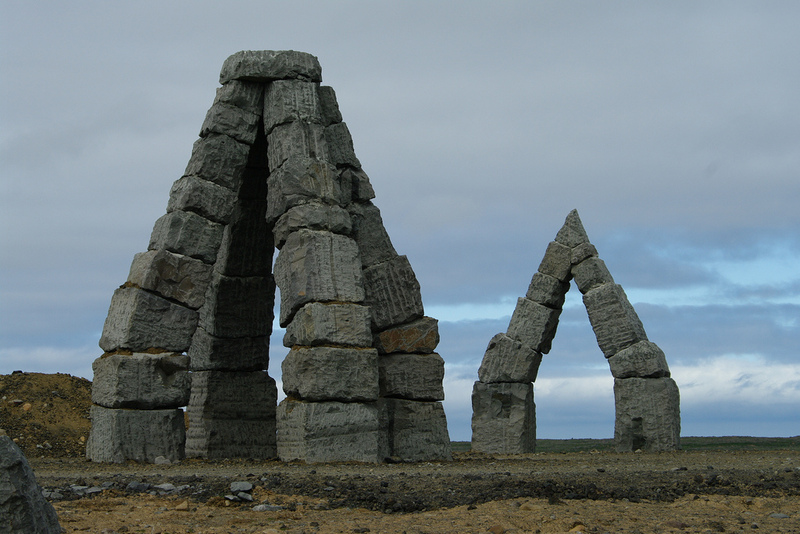 Tourism is growing in Raufarhöfn and with the Arctic Henge at its doorsteps, it’s definitely a place to visit.